Edu Lobo is a Brazilian bossa nova singer. He was born on August 29, 1943. Capital Inicial is a Brazilian rock band. The group was formed in 1982 and has been active since then. 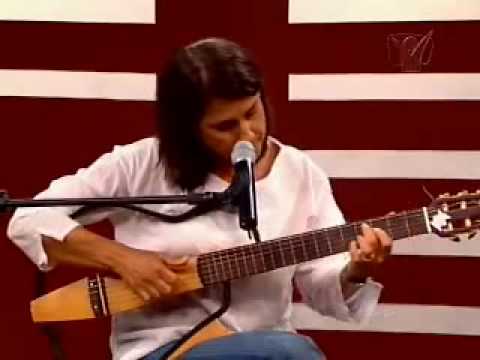 Lulu Santos is a Brazilian singer and guitarist. His real name is Luiz Maurício Pragana dos Santos. Ana Caram is a Brazilian bossa nova singer. She was born on October 1, 1958. You are currently browsing the Brazilian Music weblog archives for October, 2011.